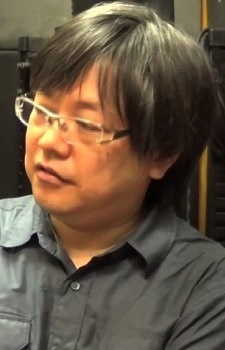 The man responsible for the original Boogiepop anime's quality. I can only hope Shingo Natsume can deliver something equally as good if not better despite this time around following the LNs. That resume explains Sidionia's incredible scene direction and atmosphere. From "Kino's Journey" to "Cowboy Bebop" "Perfect Blue", to "Alien Nine" this guy's done it all. I think he works best when dealign with the sureal however. Anyway he's an exellent writer.